Have you ever thought about why you’re drawn to a certain scent or color? Your body chemistry has a “personality” that causes you to be attracted to certain things over others, especially when it comes to scents, tastes, and colors. Is This You? You love the sound of a champagne bottle popping open. You’re ready to go out at a moment’s notice. You have a party dress on standby at all times. You live life to the fullest! 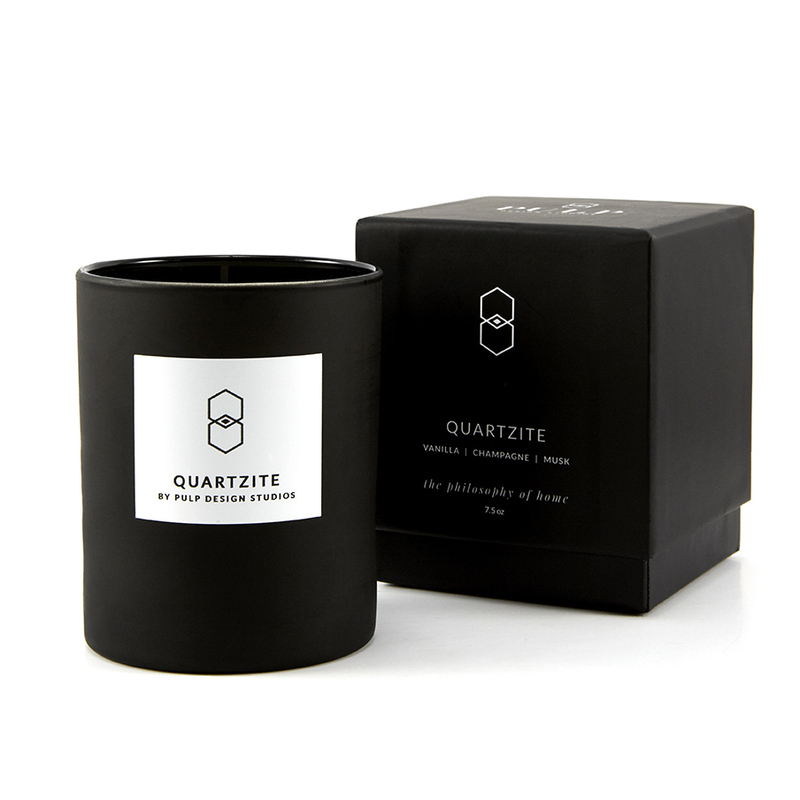 Candle Personality: Quartzite. This scent is Inspired by luxurious quartzite stone, and the blend of vanilla, champagne and musk will infuse your home with a clean and crisp fragrance, ready for entertaining. Pop a bottle of champagne and toast to a well-curated life. Is This You? A crackling fire and a good book are your idea of heaven. 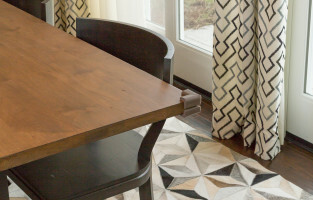 You enjoy having friends and family over for quiet parties or a casual dinner. You like timeless and tailored looks. You are warm and welcoming! Candle Personality: Cerused Oak. 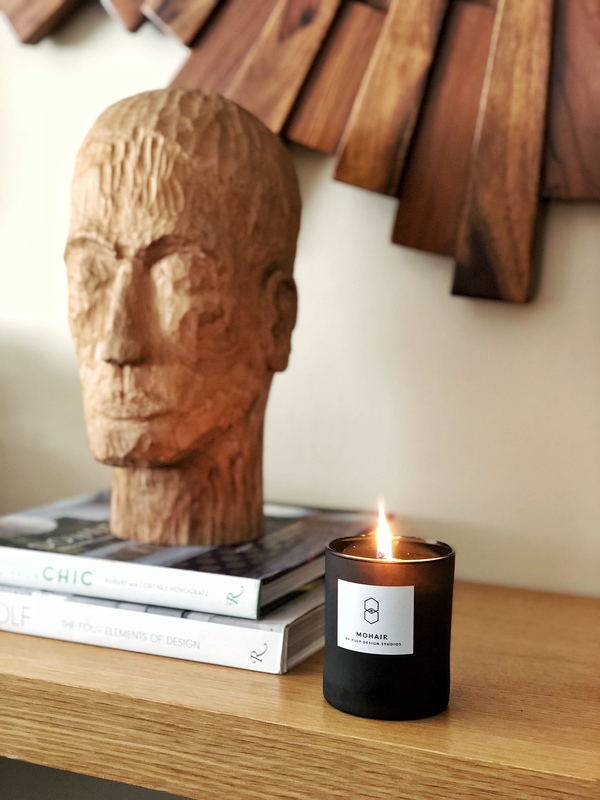 Inspired by the rich texture of a cerused oak used to create modern warmth in gathering spaces, this blend of Siberian fir needle, bamboo, and cedarwood creates an aromatic experience customized for the modern home. Is This You? Your closet is filled with black – but not basic – clothes. You have a tiny (or not so tiny) flair for the dramatic. You love being seen as mysterious and secretive. 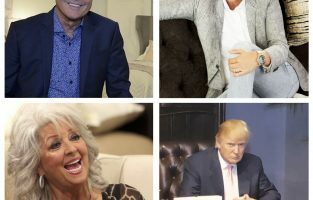 People are drawn to your magnetic personality! Candle Personality: Obsidian. Evocative of an elusive study decorated with collected oddities and moody hues, this mesmeric and masculine aroma burns a blend of smoky vetiver, leather and saffron to create an alluring and distinctly personalized scent. Is This You? Your passport is up-to-date and ready to go. You love unexpected places and far-flung destinations. Your bag is packed with cashmere essentials and exclusive travel guides for those who are in-the-know. 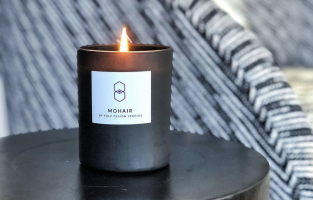 Candle Personality: Mohair. Reminiscent of a boutique hotel in the heart of London, layers of jasmine, vanilla and citrus infuse space with softness and warmth. This alluring fragrance is inspired by the opulence of a luxuriously plush mohair textile. Which of our new luxe candles fits your personality? Each one is hand-poured in Dallas to be 7.5 oz and have burn time of 40 hours. 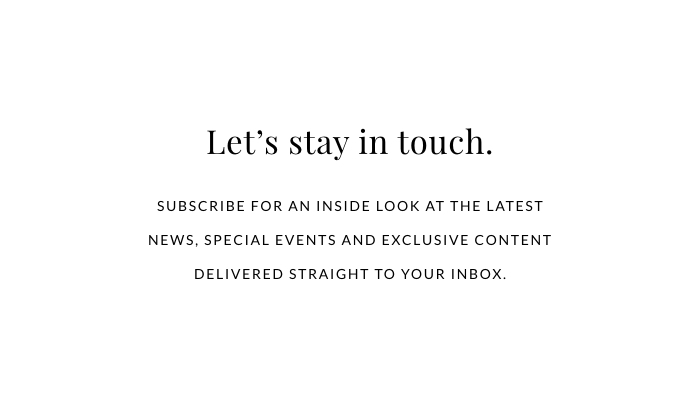 Click through to learn more or to stock up on yours for everyone on your holiday gift list!